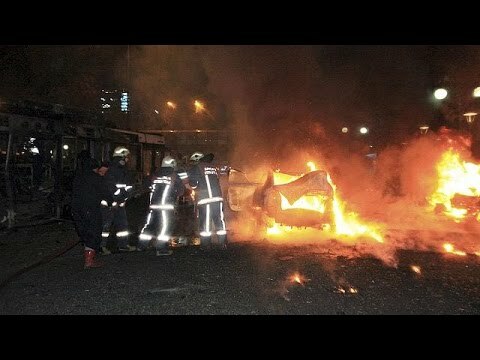 “A car bomb has caused carnage in the centre of the Turkish capital Ankara. The authorities now say at least 3 people have died and some 75 have been injured. The blast happened just before 6.45 p.m. local time at Kizilay Square near the central Guven Park. The area was said to have been crowded at the time – it is near a courthouse and the justice and interior ministries.